The classic martini will often only have three ingredients, potentially only two. So why is it sometimes tricky to find someone who can make one just the way you like it? We have a relationship with the Royal Academy that goes back many years. So when they approached us in the spring of 2014 explaining that they had two large stately rooms that were to be lying empty throughout August, we thought it could be a fantastic opportunity. But with only a few months to find a partner with the calibre to match the RA, develop a concept and prepare for the event, we needed to work fast. 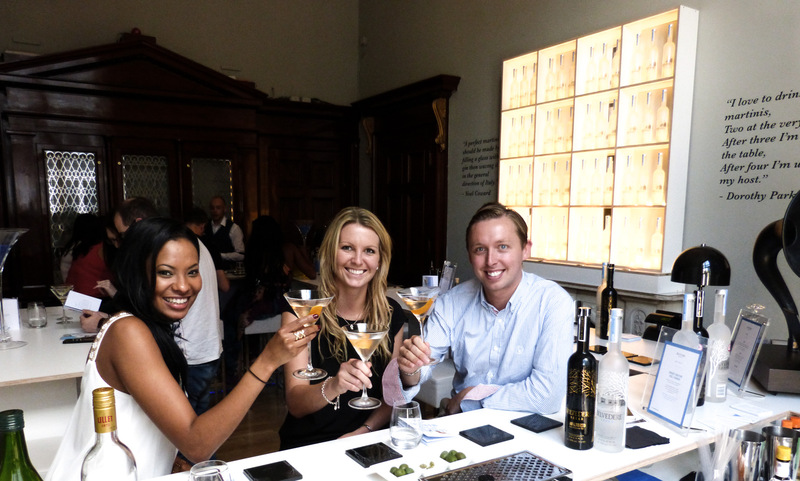 Step forward Belvedere Vodka and The Martini Legends Experience. 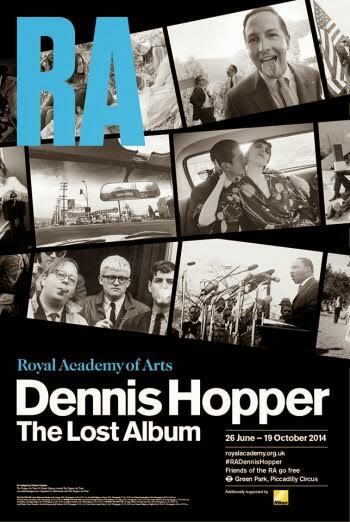 Coinciding with our residency at the RA, in the neighbouring gallery was the the Dennis Hopper Exhibition: The Lost Album. Hopper was a keen photographer during the 1960s and his work during that time reveals an inside view on the art and Hollywood set. A time synonymous with cocktail culture when idols new and old would entertain with drinks at home. And everyone would know how they wanted their martini. For the serious enthusiast it is more than a simple question of gin or vodka for their martini and often leads to a journey through several books and bars absorbing the techniques and theories from earnest bartenders, or potentially hazardous repetitive home tastings. All to find out exactly which combinations of ingredient and technique suits them best. New wave Californian Vermouth and a cucumber ribbon, anyone? 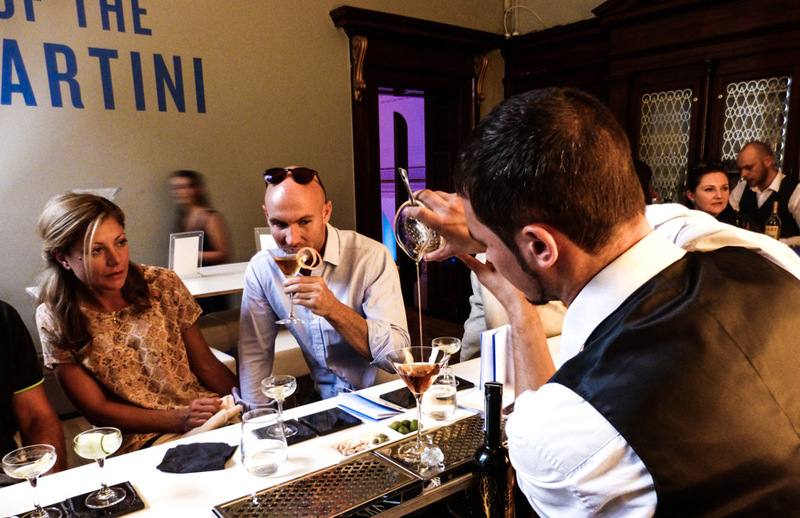 The Legends Of The Martini experience was just the ticket for anyone who wants to find out how the different techniques and ingredients can subtly, but noticeably, effect the classic drink. An hour of tasting and education from an expert focussed on discovering not only how you like your perfect martini, but why it is you like it just so. We compared stirred Vs shaken, gin Vs vodka, several garnishes, bitters, a variety of vermouths, sprays, rinses. And how the method is crucial in achieving the desired temperature and dilution – which glassware, which kit, how to prepare and serve. Running a bar exclusively serving martinis and spending an hour with each guest was a fascinating piece of market research. For all the simplicity of the great drink it was revealing that there was no pattern between the demographic of the drinker and how they prefered their martini. With groups of friends you expect them to often follow one another when ordering – this is what they do when out drinking socially. But not when it comes to the martini. Everyone went their own way regardless of their neighbour.